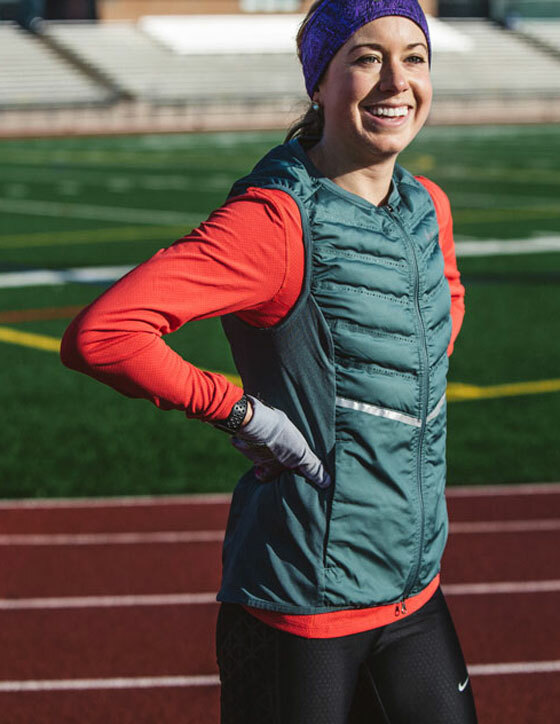 The CLIF family welcomes Emily Infeld, stepping up to the starting line as one of the newest members on the CLIF athlete roster. 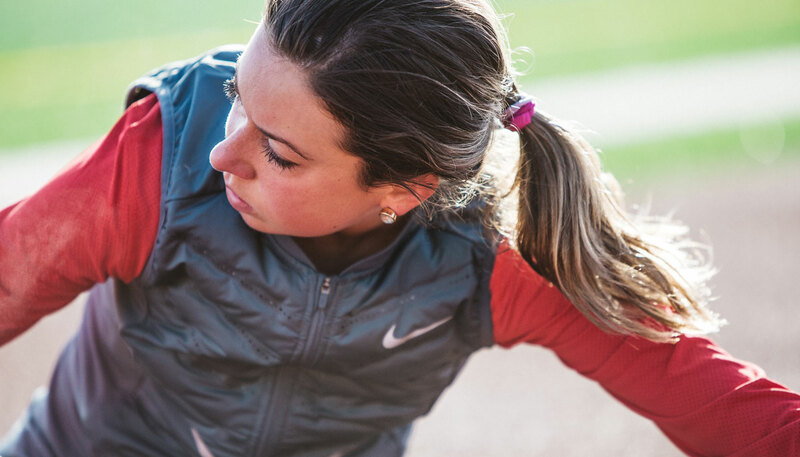 Stepping up to the 10,000m starting line at the 2015 Beijing World Championships Emily Infeld had that same nervous, excited, anxious feeling that she always had before a race. Considering the ordeal she’d been through over the past two years it’s amazing she wasn’t totally freaking out. Early in her life Emily fell passionately in love with running. The fiery determination was already there, burning brightly, in 4th grade. As she watched her 8th grade sister Maggie win the city championship Emily turned to her mom and stated matter-of-factly, “I want to be just like Maggie. I want to run track. I want to be fast. I want to win.” And she did. At Georgetown that love manifested itself in results: 2012 Big East Conference champion in the 3000m and mile, and again, first in the 3000m at the NCAA Indoor Championships. Her PR’s in the 3000m and 5000m set school records. Momentum was with Emily as she moved to Oregon, turned pro and adjusted to a new and challenging training regimen. Then, one morning in 2013, her whole world came crashing down. As she got up out of bed she fell to the floor in excruciating pain. Pushing the pain aside she went for her run. Her love of running and commitment to her goals were powerful enough to let her train through the pain until doctors and reality intervened. 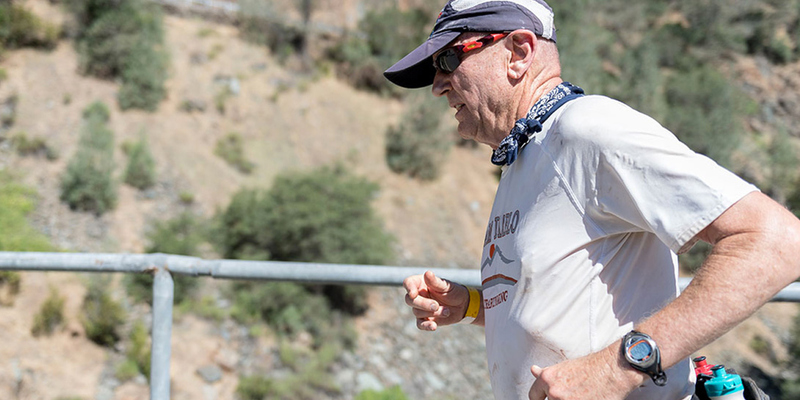 A stress fracture to the left side of her sacrum meant running was out of the question. Then, in December 2014 she was diagnosed with another sacrum stress fracture, this time to her right side. Devastated, Emily was forced to redefine the very idea of commitment. If your goal is to be the absolute best then your whole life has to revolve around that goal. It’s the largest factor in your life. All your eggs are in one basket. So it makes it harder when things aren’t going well, when you’re injured, and you start questioning the wisdom of dedicating your entire life to one thing. That’s where the race really starts. In the best of all possible worlds Emily would just head out the door and run. In the real world, restrained by injuries and her “finicky” body, she dedicated herself to a tedious 30-60 minute routine before every run just to get warmed up and moving: loop band marches to activate her glutes, hip airplanes so she wouldn’t cheat her hamstring or abductor, band distraction and mobilization exercises, back stretches on foam rollers, sometimes five minutes in a hot bath… before she ever even started her run. She had to trust her fundamental beliefs: “You can’t say — OK I’m going to reach this goal but I’m only going to do the pieces along the way that I enjoy — because there’s going to be some things along the way that you don’t enjoy.” The best things for her might just be the things she least enjoyed. Perhaps the worst of the best things for her recovery was her nemesis, the pool. The cold, the wet, the smell — Emily hated it. But she did it. Every day. 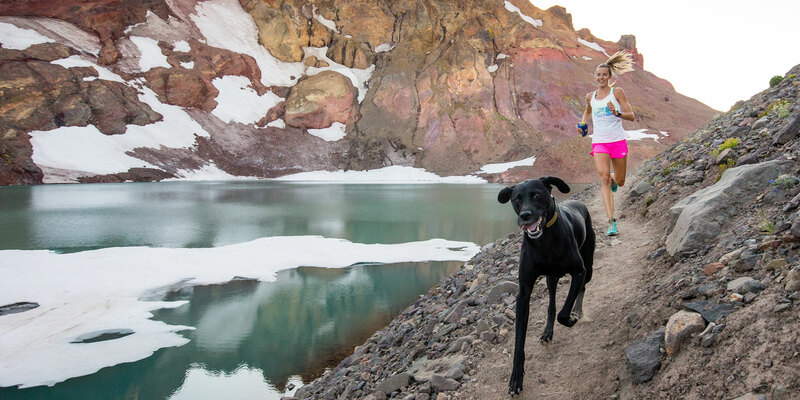 For her, running was the easiest part of her chosen career. She acknowledged the hard truth: “Commitment is focusing on a goal and saying I’m going to do absolutely everything I can in order to reach my goals whether it’s something I like or I don’t like.” And Emily definitely did not like the pool. The pool was her worst enemy and her best friend. She hated doing it but she always felt better after. 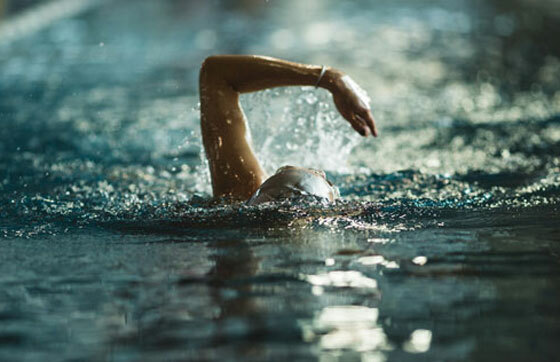 She’d double every day, sometimes cross-training, sometimes running doubles or AlterG sessions but always starting with the tedious, necessary warm-ups. And eventually, things started looking bright again. Her recovery progressed. Her career was getting back on track. The fire was still there, an essential part of her. She had protected it, nurtured it, never let it flicker. And now, here she was in Beijing, lining up for the 10,000m, the fire burning brighter than ever. She was ready to run. She reminded herself: This is running. This is fun. Trust yourself. See what you can do. Emily kicked hard, catching Molly Huddle at the line for the bronze. Committing to the day-in-day-out grind, doing things she hated to achieve the thing she loved, being super-focused and super-driven. It had all paid off. Learning that lesson was as precious as the bronze.